Wednesday Mystery Rides – Taking off! 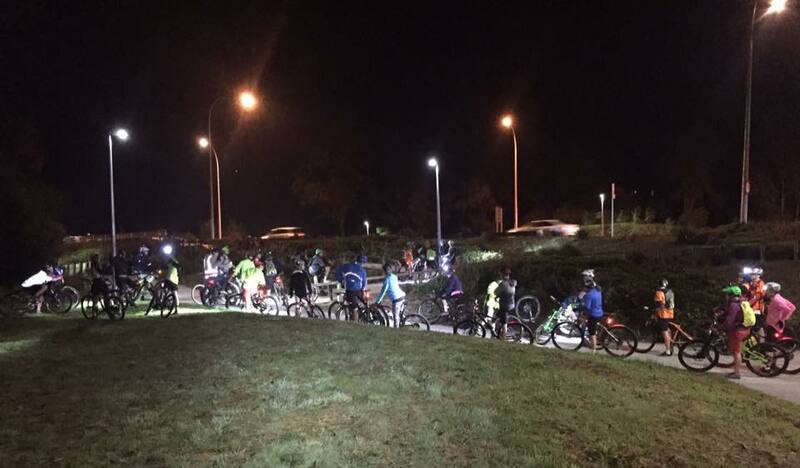 Our Wednesday Mystery Rides are proving to be a hit! 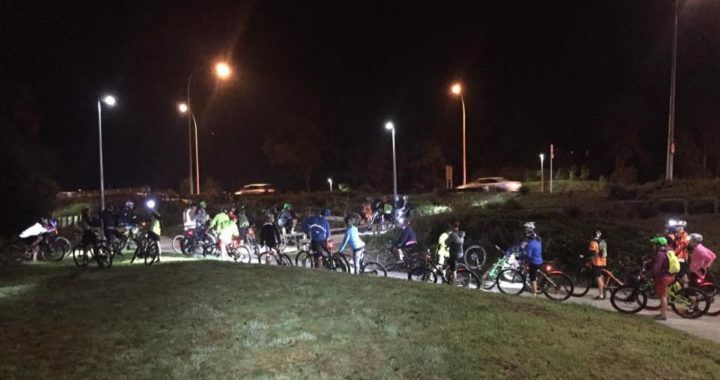 35 riders showed up to our fortnightly mystery ride this week to ride the streets of Hamilton!! If you came along, thanks for coming!!! Remember if you are keen to map out and lead a ride, let me know!!! Posted in club, News and tagged fun, Mystery Ride, Night, Social.